If you have been thinking about selling your house in the near future, you should boost your property valuation before it comes to selling process. For many homeowners, they are thinking about how to maximize the value of where they live now. Well, if you simply offering the lowest price on the block is not enough in such as competitive real estate market. Studies showed a house with solar panel system can boost the property’s value to 3-4% above that compare with the other houses in the same area. 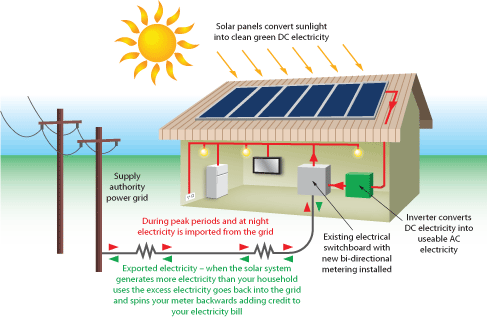 In addition, solar power can bring down your home’s electricity bill and environmental impact. Kitchen stands in the most important areas of any home, if you are going to improve one room, make it the kitchen instead. In a poll of 100 estate agents, nearly 60% said that this can add the most value to an average 3 bedrooms house. Start by switching the stained sink or old-style microwave to shiny stainless models as well as make it to a functional work-space that includes benchtops and kitchen stores. 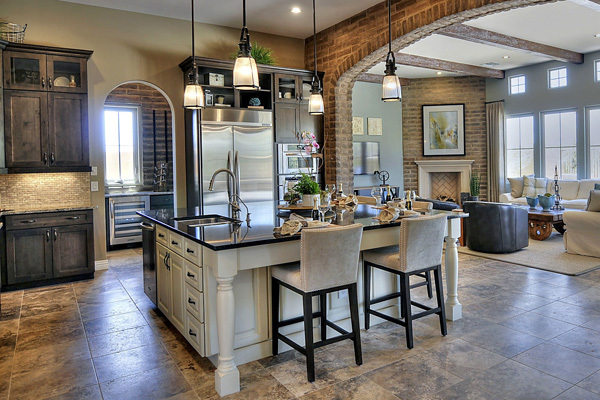 There are certain trends that always come and go in a house interior design. You should aware that most of the new model houses are come with stylish wall paint and floor tile. Start by swapping out the old-style and musty carpet to high quality carpet that can attractive and create a warm atmosphere as well as the hardwood floors which is perennially popular. Apart from that, you may also install the built-in speakers to impressed the house-buyers. repaint the wall and make sure the room is adequate light. For the bath tub, you have no need to buy the new one, you can just re-glaze it. It can save you money and upgrade the look of your bathroom.